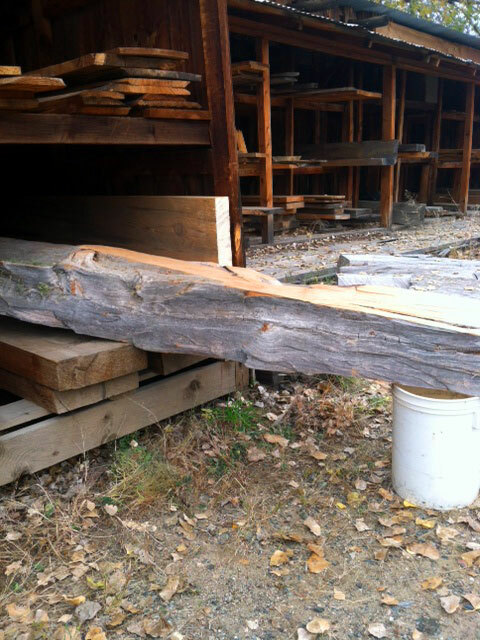 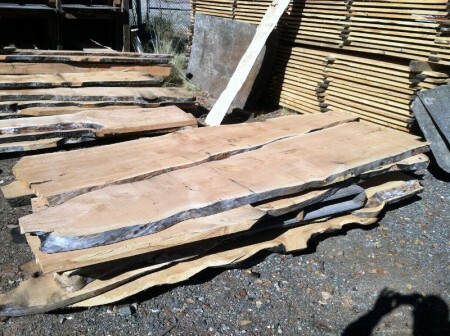 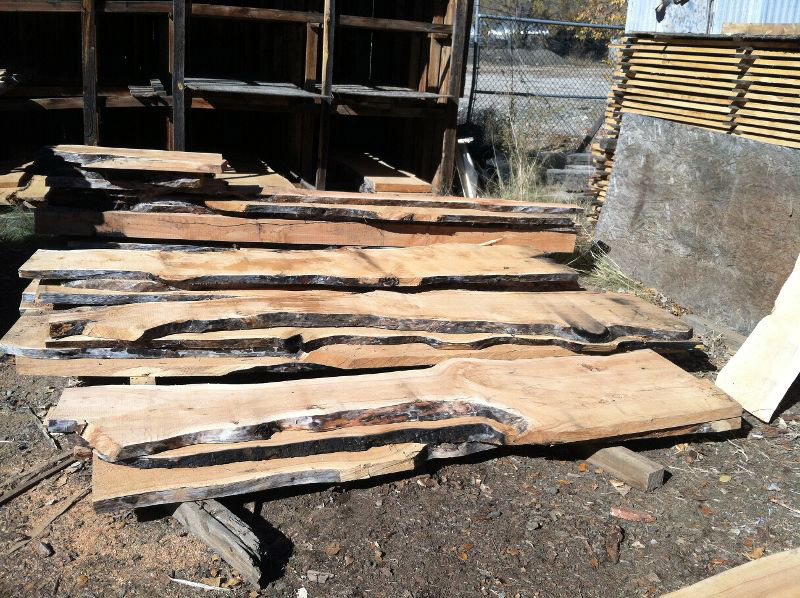 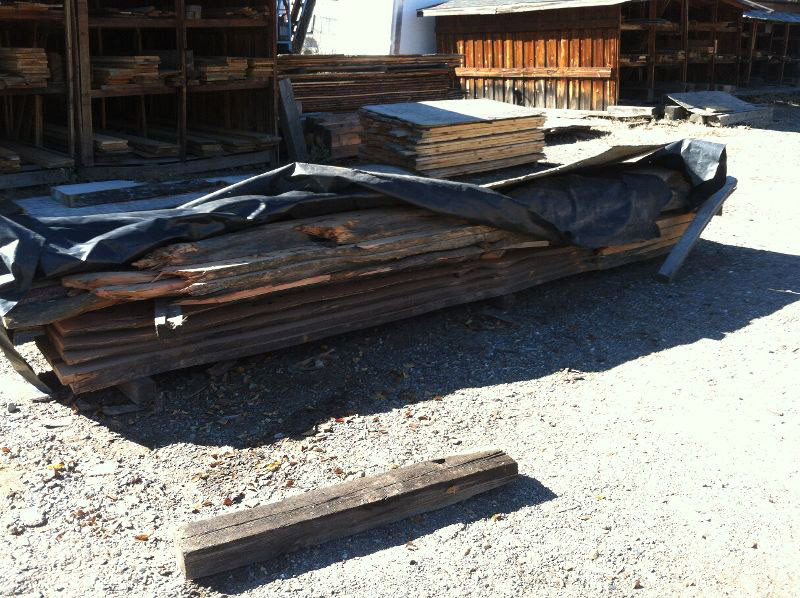 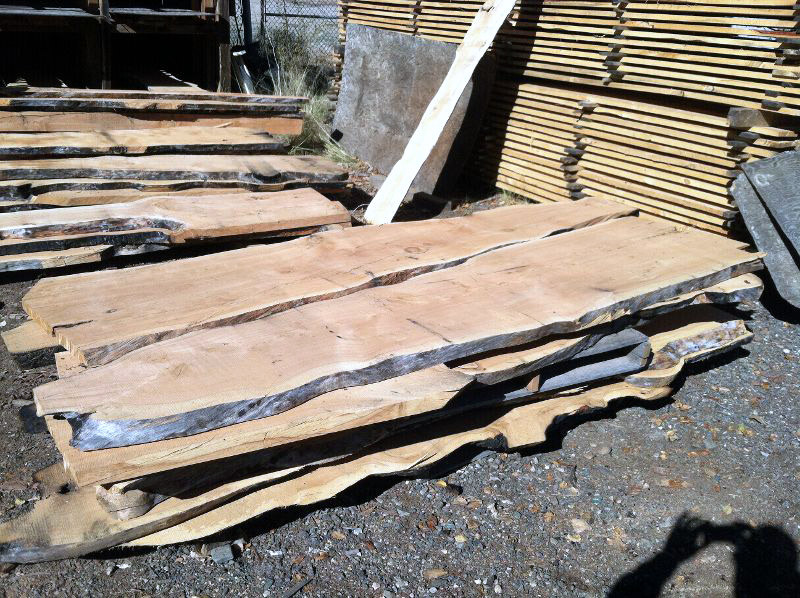 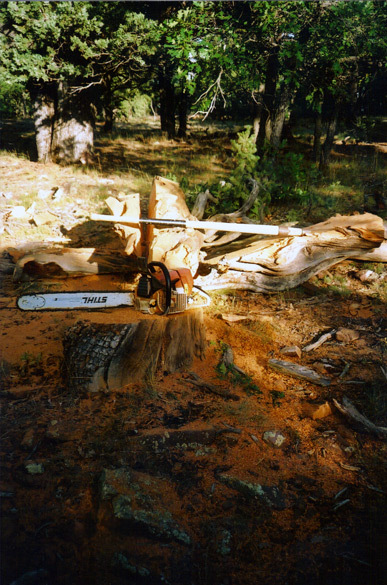 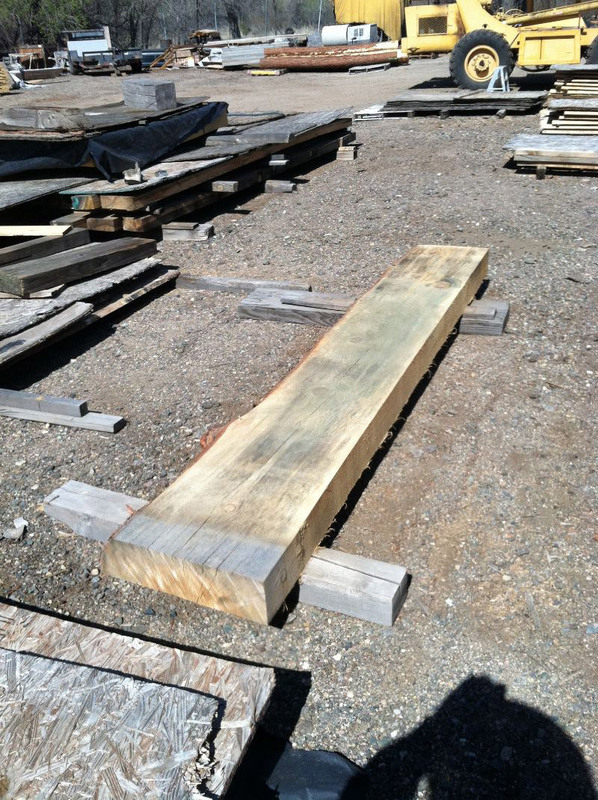 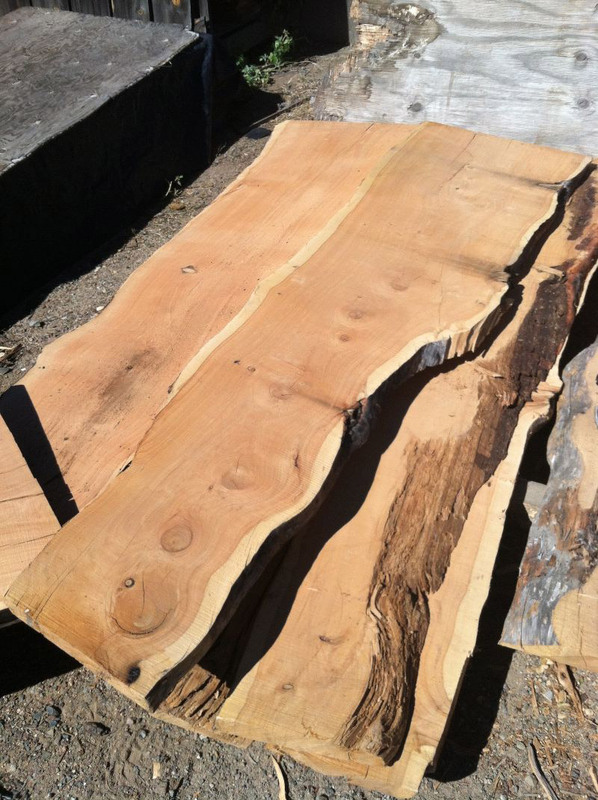 18-24 inch wide, 96 inch length – large juniper slabs. 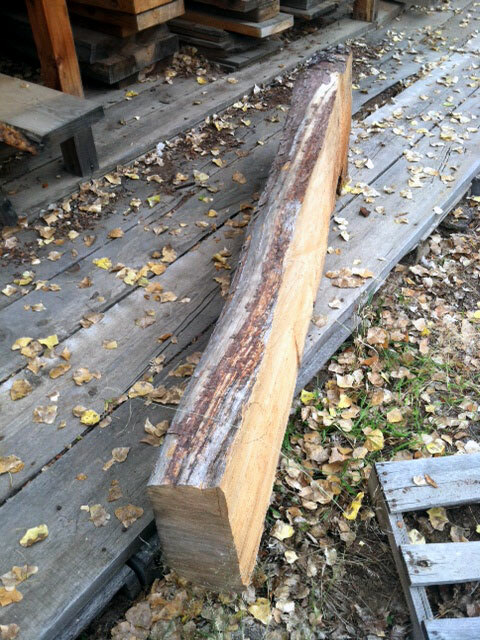 30 inch wide alligator juniper. 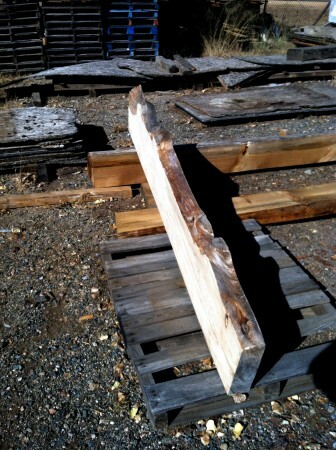 16 foot length alligator juniper for counter tops.